Summertime is such a great time to get outside and play, but there are also so many ways to have fun and keep the kids learning as well. 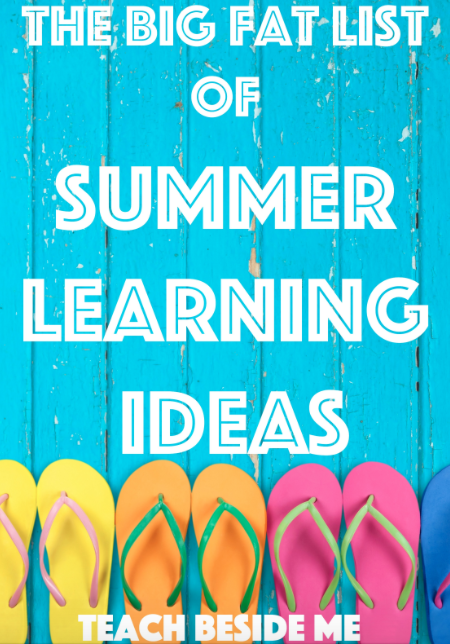 Today I have a big fat list of summer learning ideas for you organized by category from all over the web! From science, to nature to sensory play, the kids will love learning through play every day! Don’t let Summer drain their brains this year! Kid World Citizen also has a fun Geocaching post! Summer Library Challenge from What Do We Do All Day? Summer Word Jar from What Do We Do All Day? 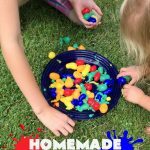 Math and Water Fun from Learn and Play with Nana K.
DIY Summer Science Camp from What Do We Do All Day? 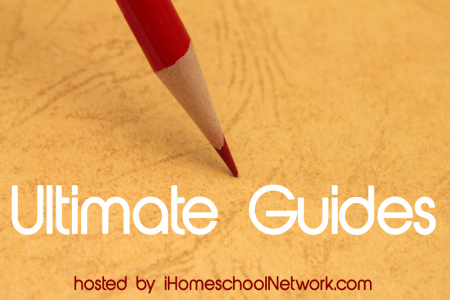 Starting a Summer Nature School from my site. 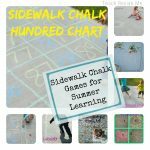 Sidewalk Chalk Sensory Activities from Learn and Play with Nana K.
IHN Ultimate Guides Check out all of the other Ultimate Guides from IHN there is some amazing content!! 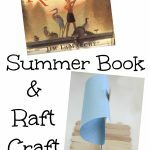 Thanks for including some of our posts in your Big list of Summer activities.